If anyone has ever met him in person or follow his musical journey through Social Media, you will instantly discover that he is one smooth brotha. I’d like to say that all weekend I felt like my little Nissan Maxima was a drop top Chevy cruising down Highway 101 while listening to Clif Soulo’s “Pacific Standard Time”. Clif is an Oakland bred emecee who naturally knows how to put the “Soul” in his records and it shows through his presence and the reaction it has on his fans. I haven’t had a chance to see him live, but I’m sure if you check out his second album you will want to see what he’s all about. 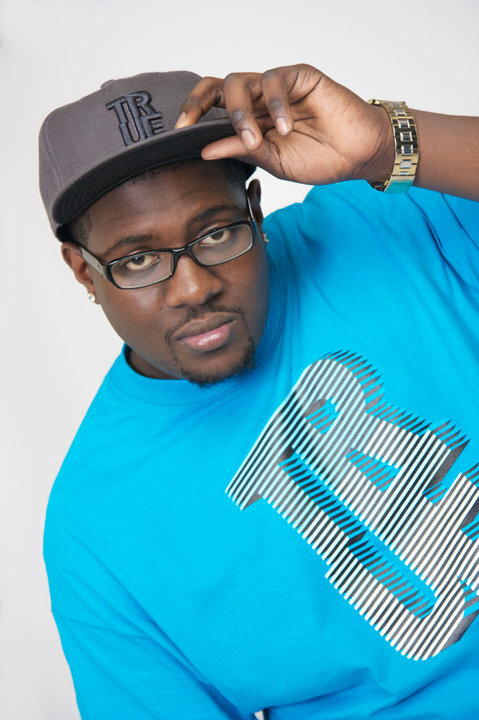 Finding his passion at the Age of 11, Clif Soulo took his career up a notch in 2010 where he released Vol.1 of his new mixtape series, “I Wish These Were My Beats”. The compilation consisted of dope ryhmes over popular beats. 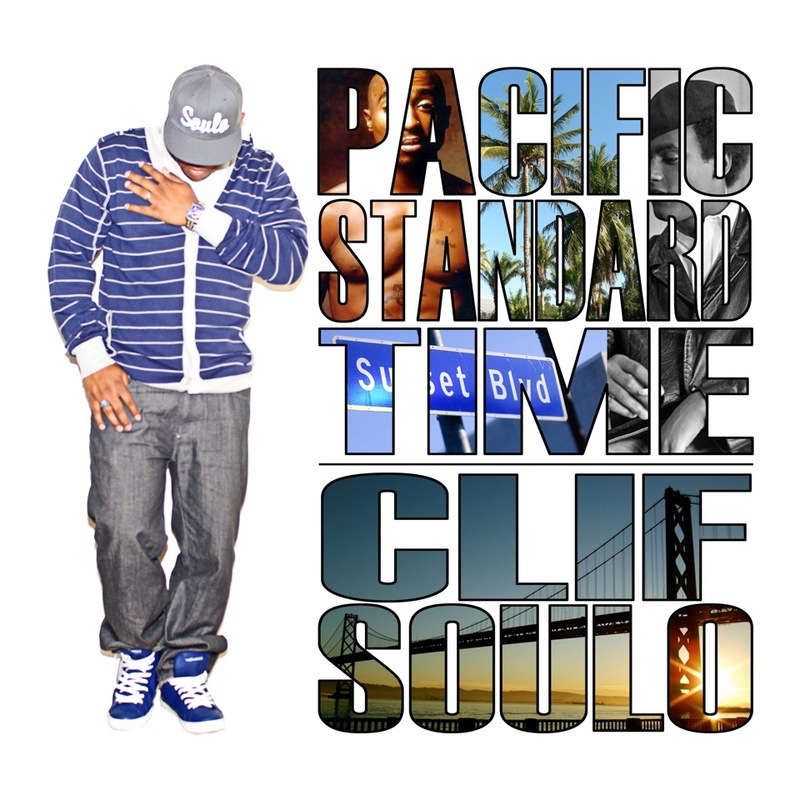 Pacific Standard Time is exactly what it is, straight west coastin’ with songs like “HWY 101”, “Playistic”, and “Clif’s Groove”. 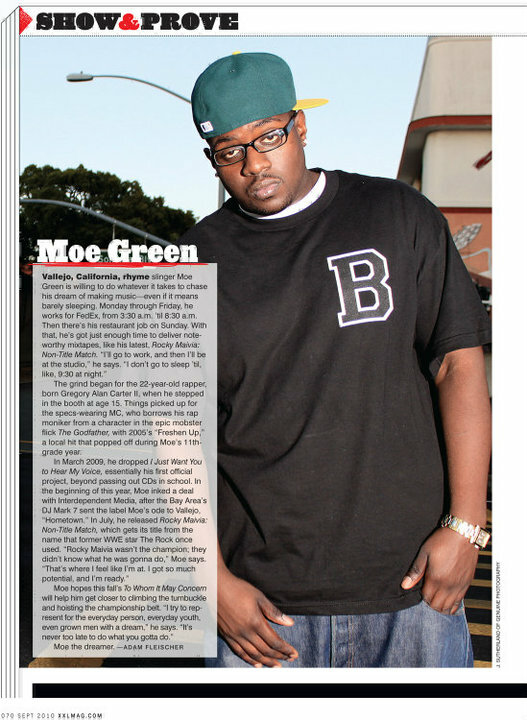 My favorite of the compilation is “Toast” which features fellow Bay Area artists 1 O.A.K and songstress Netta Brielle. I’d like to call it the summer anthem where you step out on the weekends, toast to drinks, put all your worries behind and live your best fabulous life. 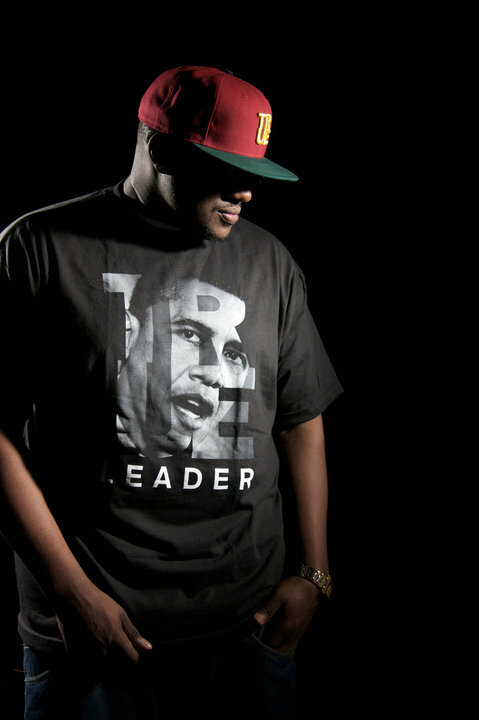 Other songs like “4 Tha Radio” and “She’s Dope” makes sure to appeal to different audiences where he speaks his mind about radio hits, his drive for his music, and even his love for Mary Jane. Overall, Pacific Standard Time is a heating up August so download his album for free and see for yourself! Check out the official music video for “Love” by upcoming Bay Area bred singer, Rossi better known as @RossiSings. If you are local you probably heard him on the radio or even seen him perform a few times. Or if you’re cool enough you might catch him wearing his jean jacket, fedora, trademark in the streets. Either way, Rossi has given quite the buzz. I love how tasteful the video is and how expressive he makes himself for a debut as an artist. You don’t come across too many aspiring Bay Area singers with originality like he does. The “Save The Last Dance” sequence was cute. Watch and tell me what you guys think? 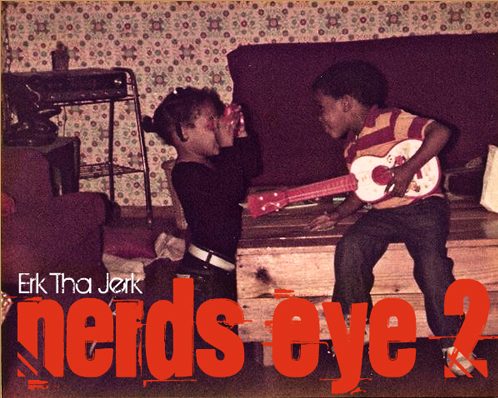 Come to his album release party for Nerds Eye 2, August 1st at Bay Area’s upcoming musical hangout Monday Soul at New Parish in Oakland. RSVP to ContactMondaySoul@gmail.com doors open at 10:30 pm. Show starts at 11:30 pm!! !